Appleton Family Ice will be closed for repairs March 11- May 5. Tri County Ice Arena will remain open during this time. 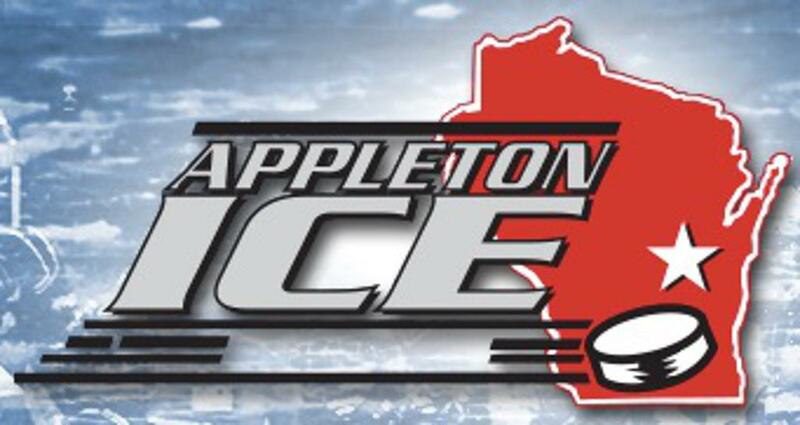 Appleton Ice, Inc. is a non-profit organization that operates Appleton Family Ice Center (AFIC) in Appleton’s Memorial Park and Tri-County Ice Arena (TCIA) in Neenah. 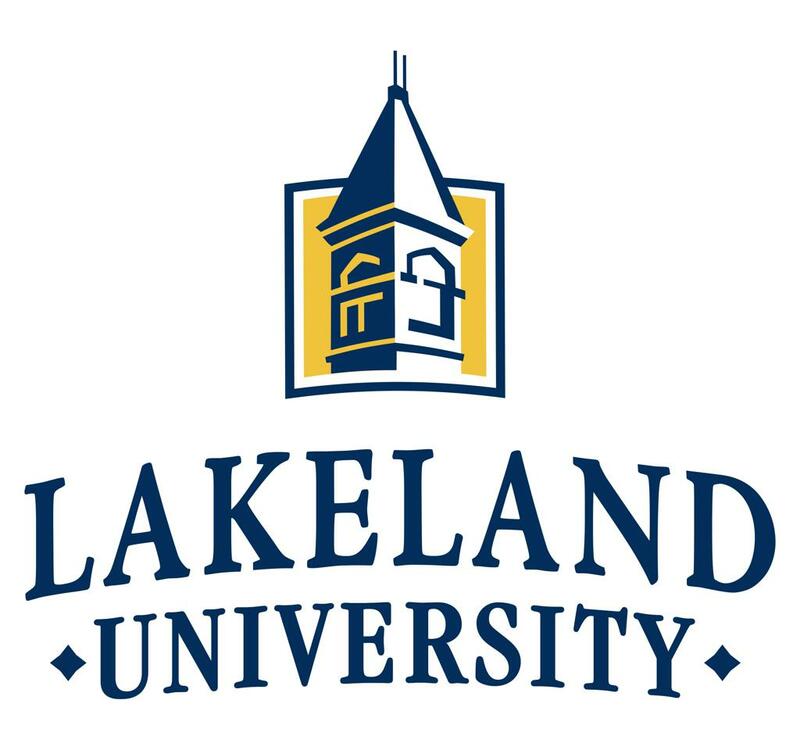 We provide a fun, safe and healthy environment in which children and their families can experience a truly enjoyable ice skating and hockey experience. We pride ourselves on our friendly, enthusiastic staff; our ability to deliver expert instruction and guidance to our community; and our exciting schedule of programs, leagues and events for all ages to enjoy year round.